Merry Christmas and Happy Holidays From Your Pals at Aviary! Just wanted to wish you and yours a happy holidays! We hope it's filled with tons of gifts, tons of food, and most importantly, tons of love! May 2011 bring you awesome creativity skills! Thanks for being apart of our family, and we just wanted to make sure you know we love you : ). Tell grandma we love her too! Add Some Holiday Cheer With Homemade Mint Chocolate Disks! 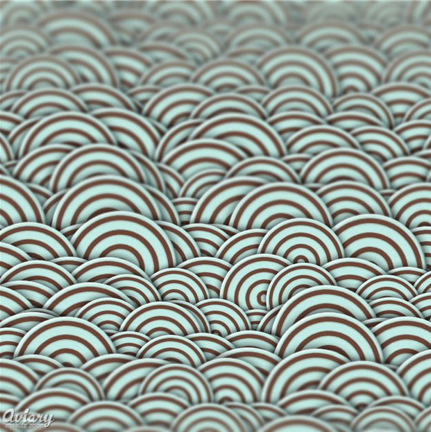 Mpeutz shows us how to creatively make mint chocolate disks using our image editor! Perhaps print them onto a card for grandma? Who knows! To see the entire file, click here, and remember to upload your creations! Mint Chocolate from mpeutz on Vimeo. On Sunday, we finished a redesign of the Worth1000.com site and are busy adding a lot more functionality to it. We're now going to expand on the core base by exposing Worth1000's library of original images through an API. 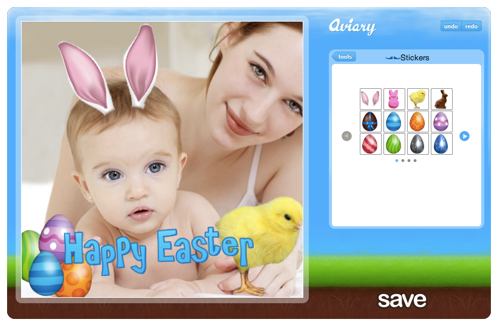 We picture lots of fun reusability like Flash slideshows and games, not to mention instant access in the Aviary tool suite (when the user allows it). Integration between the Worth1000 community and Aviary is going to be a primary driving force going forwards. 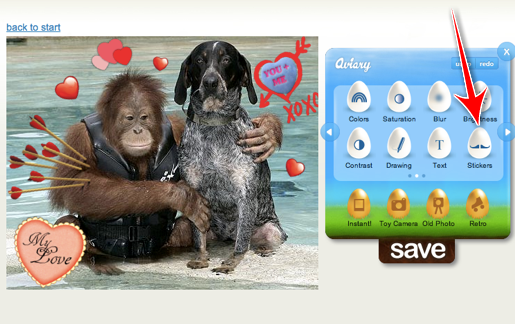 Today we activated a special holiday design of the Aviary site to compliment the holiday cards we are sending out. We've been busy on expanding the current Aviary website itself so that it includes a way to manage your files when we launch and has plenty of room for key social networking features. On the development end we've been perfecting the framework that will allow all of our tools to communicate data between each other, as if Aviary were one giant application. 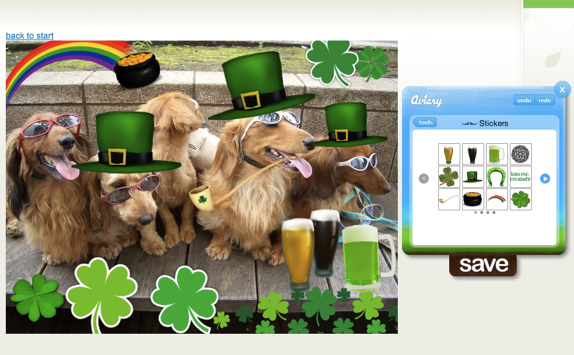 - We've added a universal resource browser that lets you access the Aviary library directly in any Aviary application. - We finished a key component of the Aviary platform which allows our Flex applications to stream their file data to Rookery (our distributed file network) seamlessly, which means efficient bandwidth use for the user and quick save times in the actual applications. - We've added chat directly to the Aviary platform which means that you can now access live help (or find fellow remixers) while you work. - Raven, our vector editor, is being released as an alpha to an initial set of beta testers. - Hummingbird, our 3D modeler, now supports texture mapping and light placement. Of course, saving the best for last, here's another of Brent's additions to our advertising campaign (this one for Peacock, our Flash based Pattern Generator). We're really excited... launch of the entire platform is right around the corner!